Omaha's original soul night. 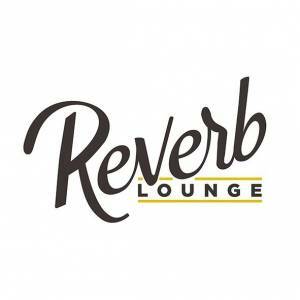 Saturday night, once a month at Reverb Lounge. FREE / 21+! 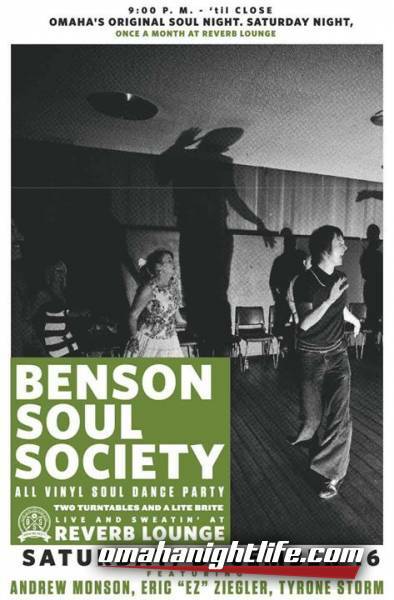 Once a month, Andrew Monson, Eric "EZ" Ziegler, and Roger Lewis bring their all vinyl soul dance party to Reverb Lounge. From deep, gritty grooves to northern soul stompers, it's the perfect opportunity to get out on the floor or break open a tall boy.